Now after writing a book the next target is get it published but have you pondered over the book cover texture and its design? Of course, this is an important criterion for all the writers and authors right there because their primary aim is to increase their book sale and readership. 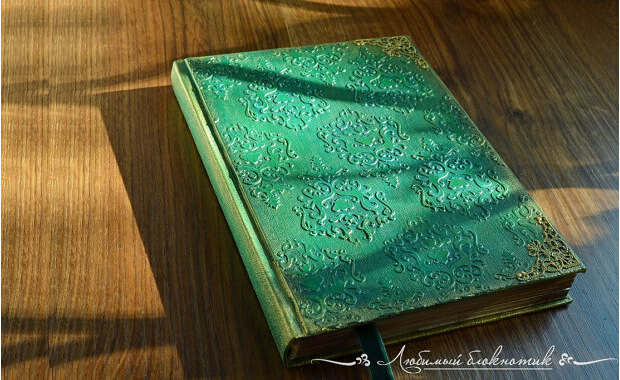 And the book texture can play a pivotal role as it will attract the book readers with their sophisticated and eye-grabbing textures, designs, colors, and graphics. It wouldn’t be wrong to say that it gives the book a dynamic look. By designing cook cover texture, a designer is able to explore more of his creativity. 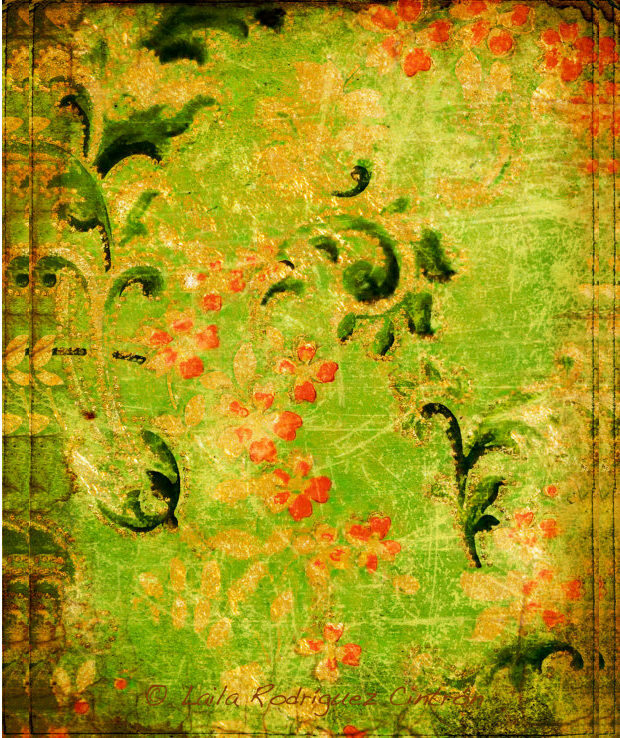 This is an example of antique book cover texture. 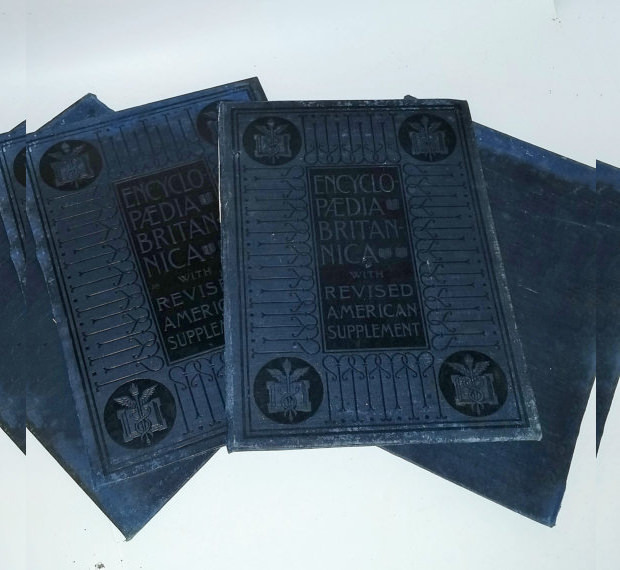 Here you will find that the papers have been scanned manually with great and intense care. The size of the texture is 1500×2500. 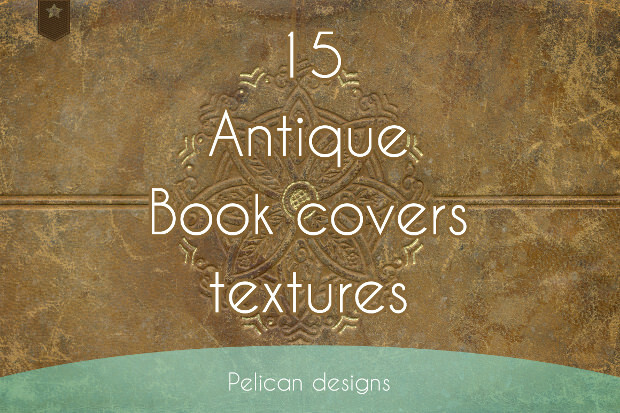 Book cover textures exist in a number of styles and designs. 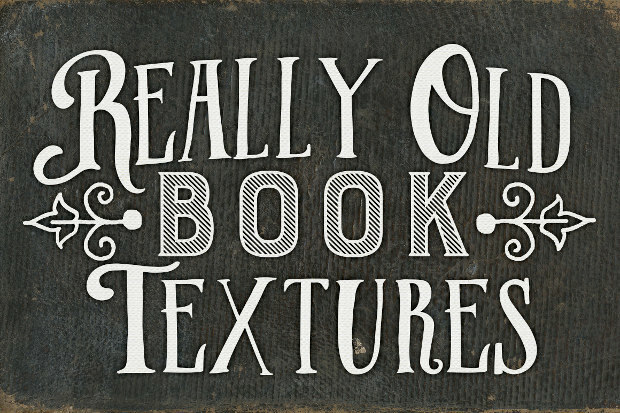 For designers who like it the classical way, an antique or vintage book cover texture can just work the trick. 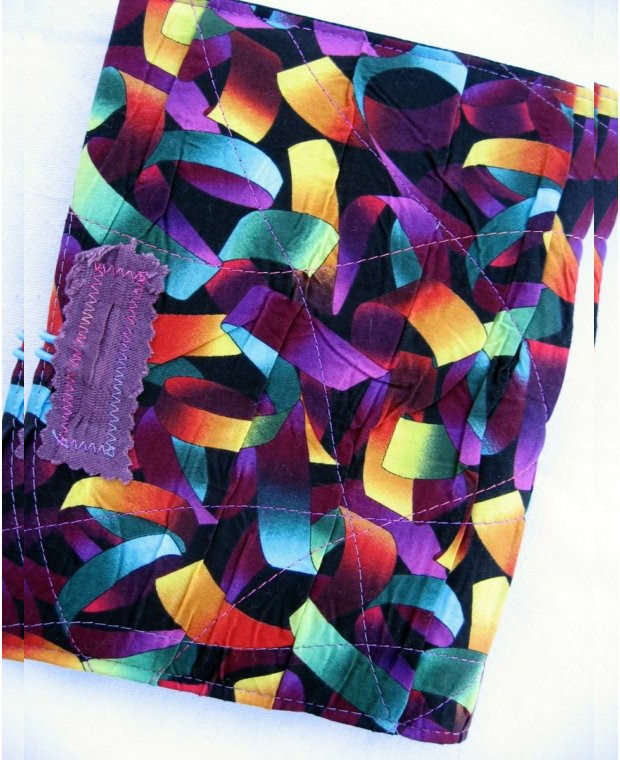 Indeed, the styles or designs in this category are diverse in both colour and texture. Colour options can range from pinkish, to red or grunge red, to blue, name it! This is unique texture comprising of five high-quality graphics and is available in different file formats including TIFF and JPEG. You can use it as you like such as texture, pattern, and background. 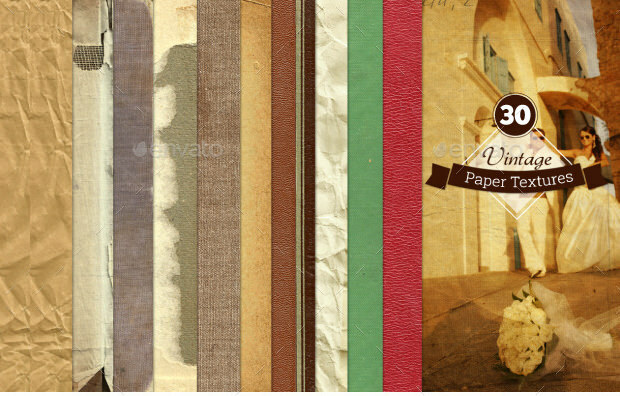 The vintage paper texture in here is printable at 8.5″ x 11″ at 300 ppi in .jpg format. 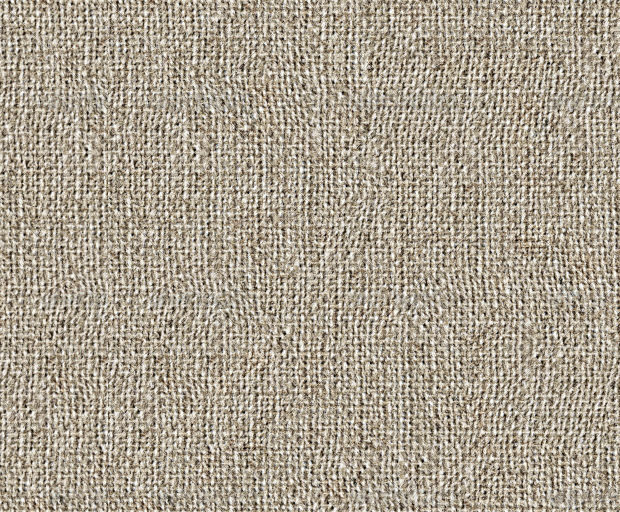 You can use this texture for script writing, report card, book cover and much more. 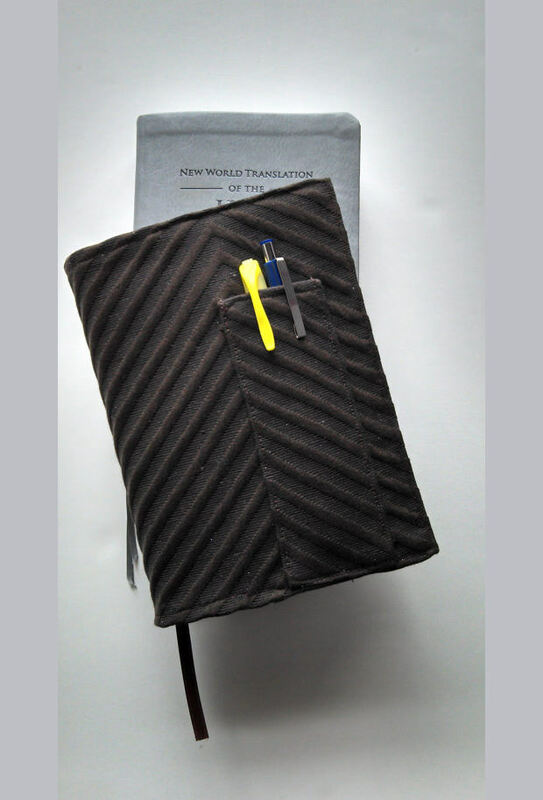 This is a beautifully designed and customized book cover texture which has been made from optimum quality cotton and polyester. It secures the book from getting torn or from bending. This is a layered book cover texture where you get ten high-quality paper textures and about five chosen book cover from a texture size which is 70005000px and 600dpi. This book cover texture resembles somewhat hi-res linen texture and is offered as a vector (.AI, .EPS) and raster (.TIF). You can create this unique design and more with Photoshop or Illustrator. This is yet another example of beautifully crafted upholstery book cover texture manufactured from paper, cardboard, velvet ribbon, textured paste, acrylic paint and so on. You can get it custom designed. 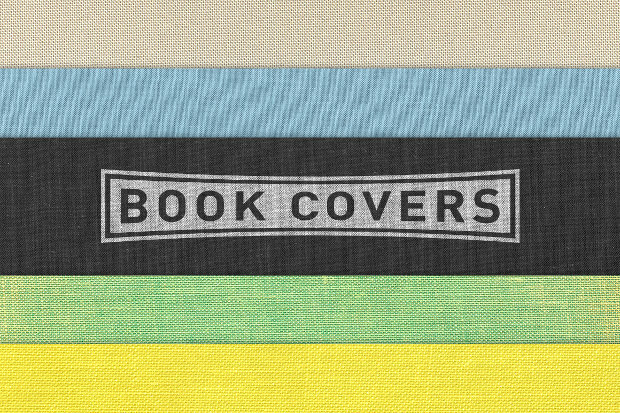 If you are looking a pleasing and colorful book cover texture, then this is your pick. 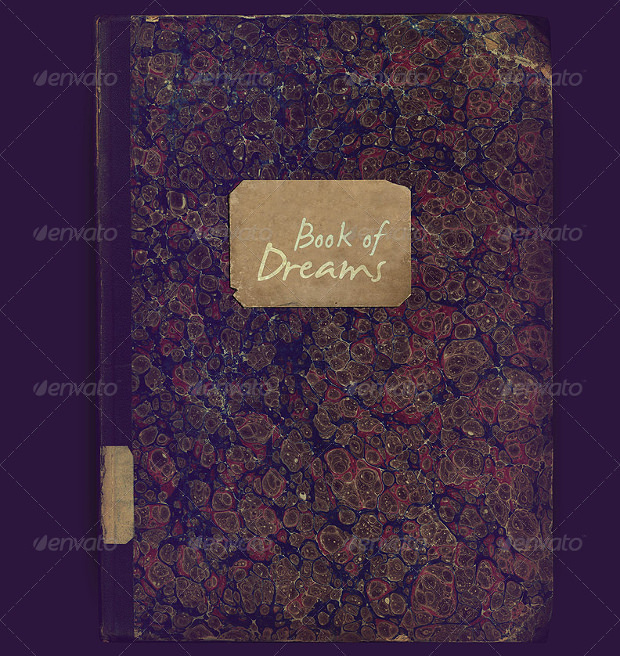 You get a book and paper textures with 2300×3500 px 300 DPI. Available in JPG file format, it is best suited for photo, and poster designs. 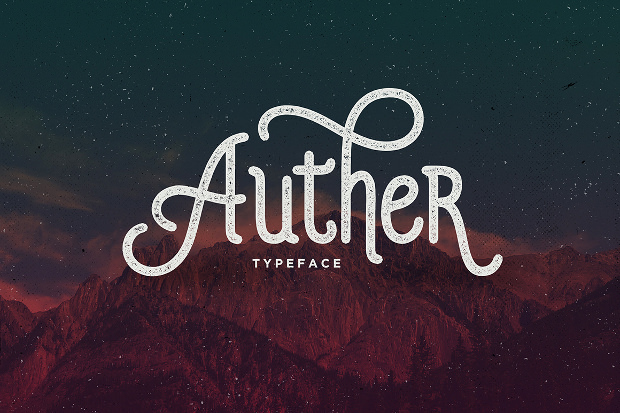 With a combination of modern and vintage design, this classy book cover texture will steal your attention at once. 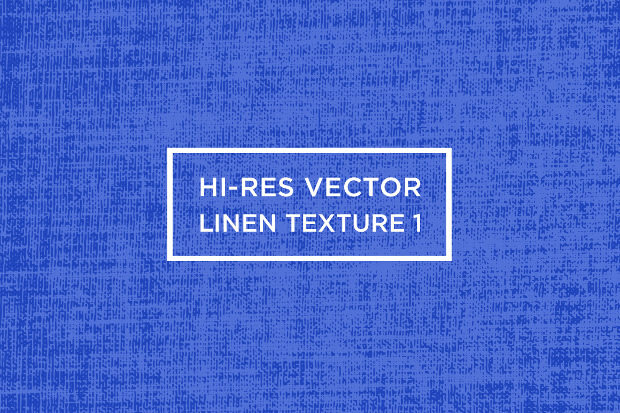 You can use this texture on wedding cards, t-shirts, logo design, greeting card etc. 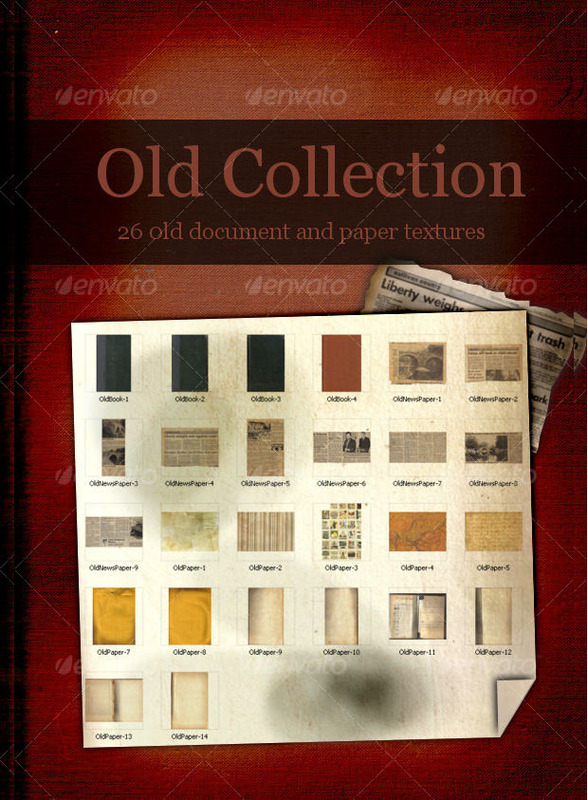 This has been elegantly designed with an aim to provide an old or rustic look to the book cover texture. The materials used are paper, cardboards and book boards. This book cover texture will offer a completely look and is available with a pack of eight dark rustic texture and JPG file format. It is highly recommended for the book covers, motion pictures, and graphics. This book cover texture has 5 JPEGs set to 300dpi with pixel dimensions of 4000px X 4000px. This will provide a new dimension to your book and it would become the center of attraction. 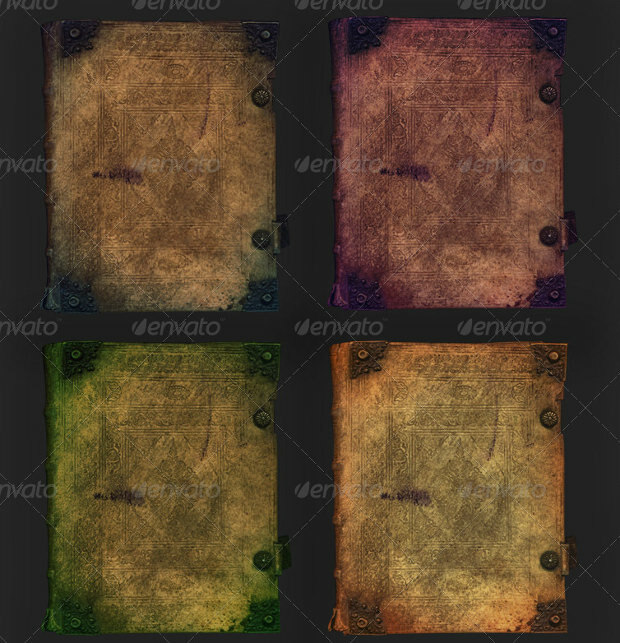 In case you want to provide an old look to your book cover then this old book cover texture will solve your problem. It has a high resolution picture adding grace to the book. The book cover textures are not only helpful in designing the book covers but also in designing eye-catching logos for the website and is printable on other items as well. You can select from any of these textures and use it after making the required payment.